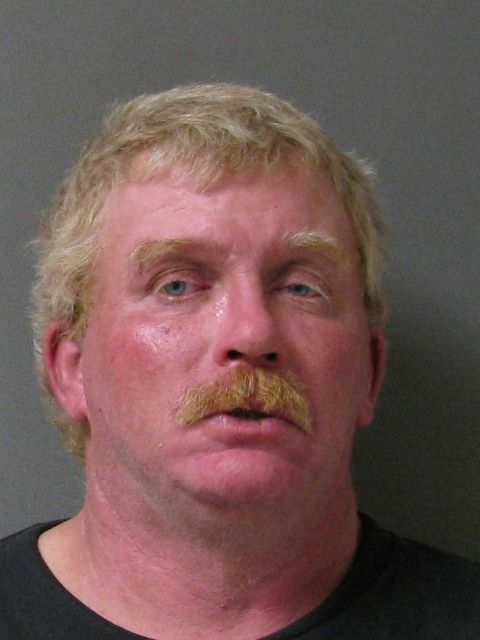 Officials arrested 48-year-old Dennis Martin Beyer, Jr., of Paris, in the 1800-block of Church St. on a warrant charging him with aggravated sexual assault of a child. Beyer was transported to the Lamar County Jail. No other information was disclosed.